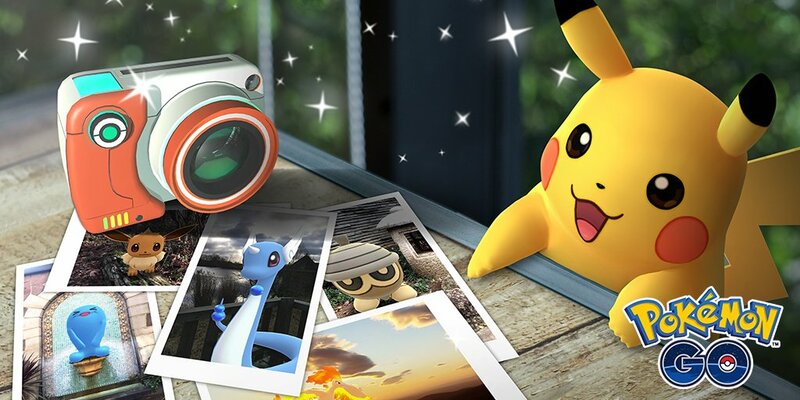 The Pokémon GO Snapshot feature which, was revealed last week is now available in the Android version of the app. The feature can only be used by trainers that are over level 5. The developers are gradually releasing the Snapshot feature to other devices and are currently fine tuning it.